Deciding to come to market with a product type that is not typical for a certain market area requires careful thought. There is always a level of risk involved with “testing” a new or different product type in an area. To a large degree marketing intelligence is required to determine the depth of demand for the product type and probable absorptions. Together, with our clients we have made great decisions with respect to product introduction and timing that lead to market success. 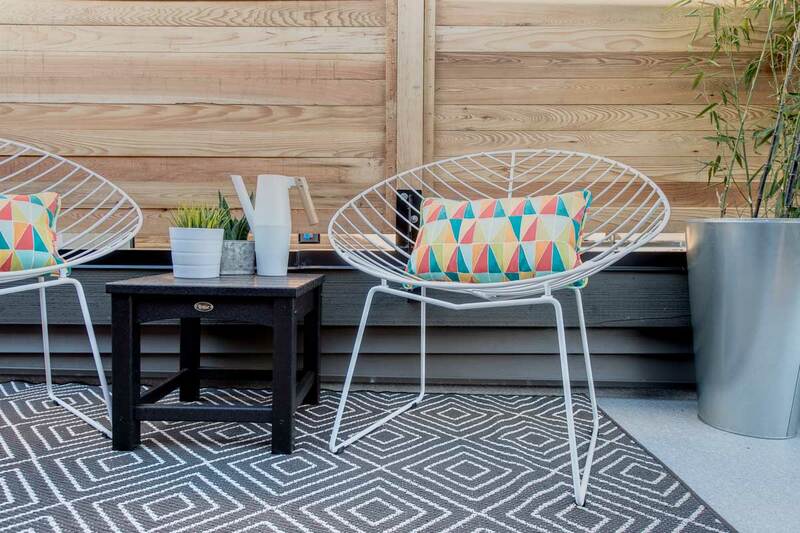 For instance, our team has been involved in the introduction of townhomes with rooftop patios in the Fraser Valley. 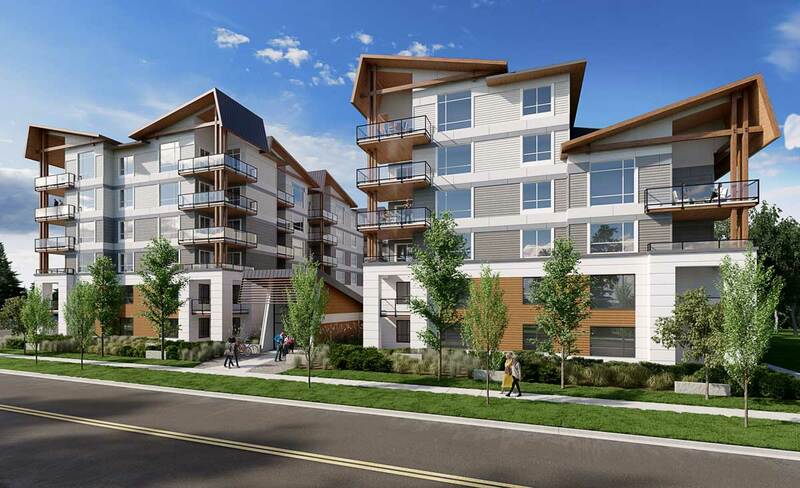 This includes high density, back to back townhomes that offered an alternative to condominium living to first time buyers. We were also among the first to read the downsizer demand for large format condominiums. In all cases, extensive research was done to determine the extent of the demand for these product types, the challenges or objections we would receive from the buying group in terms of the product type and how to properly position the offerings to ensure they not only absorbed quickly but did so at premium values. 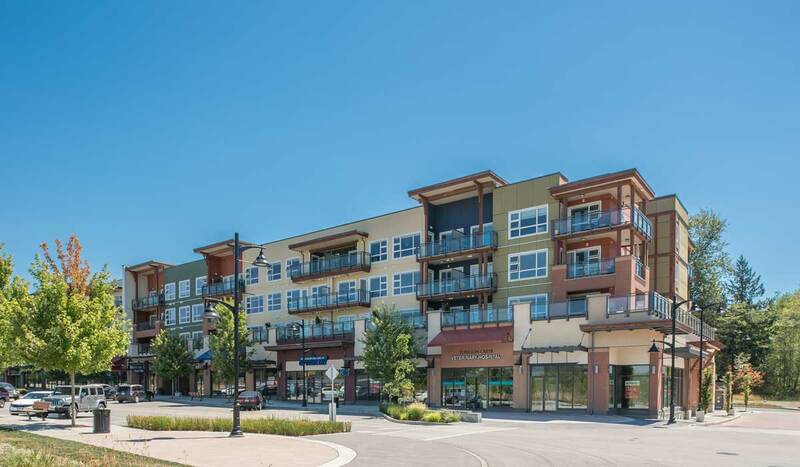 One example is the introduction of the back to back townhomes at Exchange in Langley. This offering, built by Hayer Builders Group, was the first of it’s kind to the area. After doing research, it was discovered that there was high demand for smaller townhomes, however, buyers wanted side by side parking. This posed a challenge given that a wider home, meant a larger footprint. Working closely with the development team and architect the back to back townhome concept was proposed and from there the homes were programmed to meet the demands of buyers in that market area. 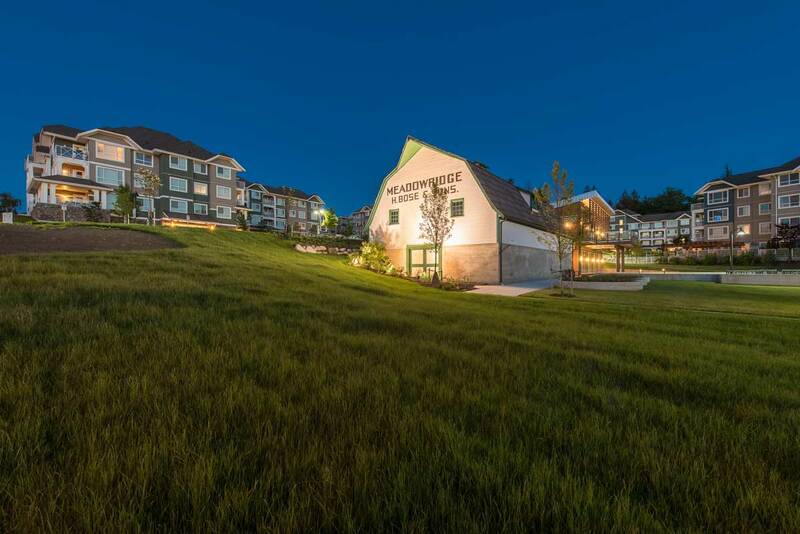 The question asked: would buyers buy townhomes with only one primary source of natural light like a condominium for a price that competed with condominiums but optimized the pro forma? As a team we decided these challenges could be overcome and that side by side parking and a rooftop patio for outdoor space would far outweigh the objections we might get for only having windows on the front of the home. 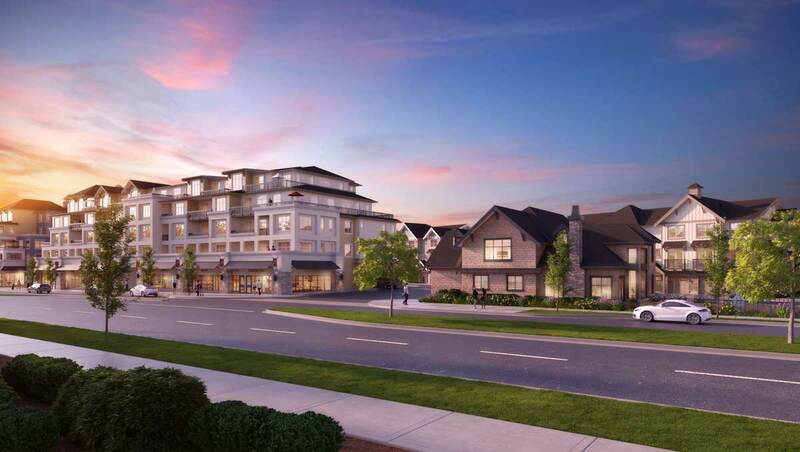 Exchange ended up being highly successful selling out in 6 months at a time that townhomes developments of this nature typically absorbed 3-4 times slower.